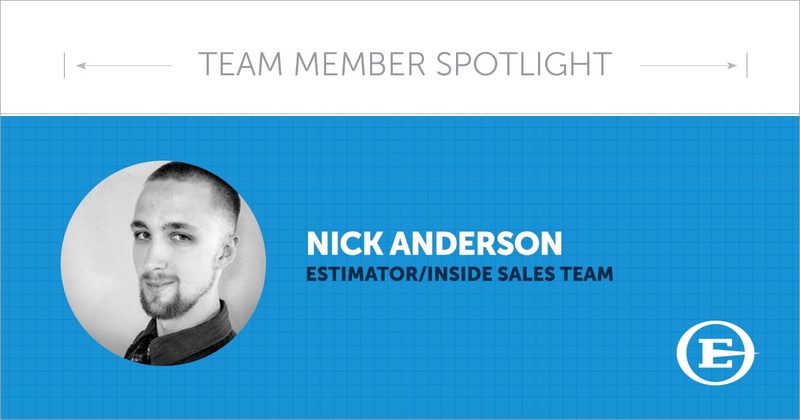 Since joining the team at Easter-Owens, Nick enjoys that his position has provided him with the opportunity to expand his knowledge of the electrical and control industry. Knowledge that he says is very useful in his daily life, and that he can use down the road as he further develops his career. Nick comes from a large family of six and is a fraternal twin. His family and his husky Atlas are the most important things in his life. When he is not spending time with Atlas, you can find Nick enjoying his time at the gym and working around the house. Would you like to work with Nick? Contact us about your next upcoming project. Want to learn more about Easter-Owens?